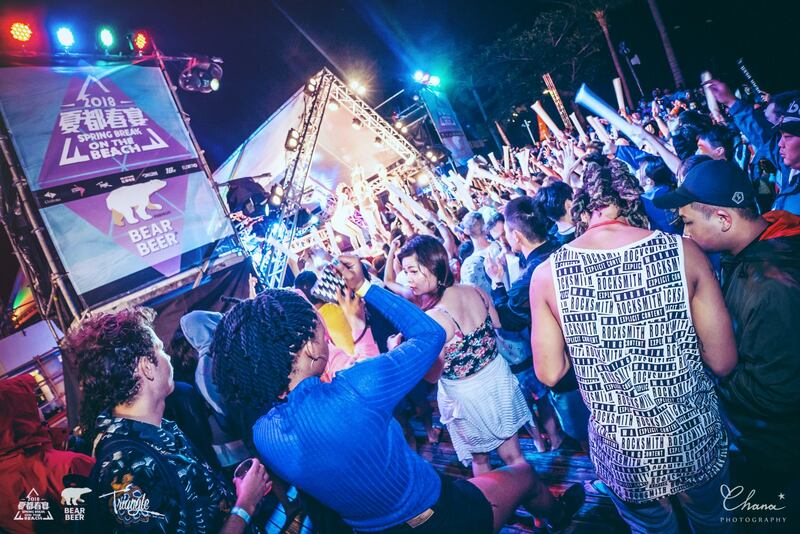 Spring break on the Beach returns in 2019 to host its annual music festival in Kenting, the southernmost tip of Taiwan. 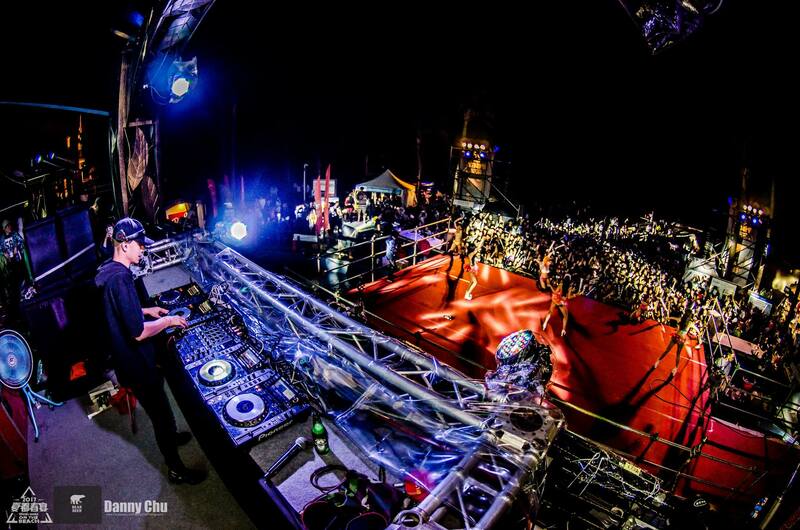 The festival is one of the most anticipated electronic music events all throughout Taiwan – attracting music lovers from all over the world to party, and enjoy the beautiful blue beaches of Taiwan. 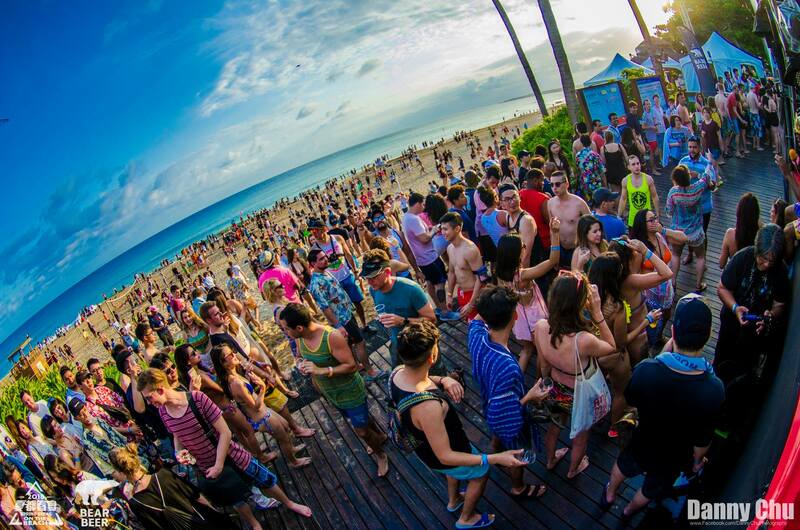 Let’s ignite everyone’s party spirit and kick off the spring season with the beating sun of Kenting! The Event takes place at the only five-star beach resort, Chateau. 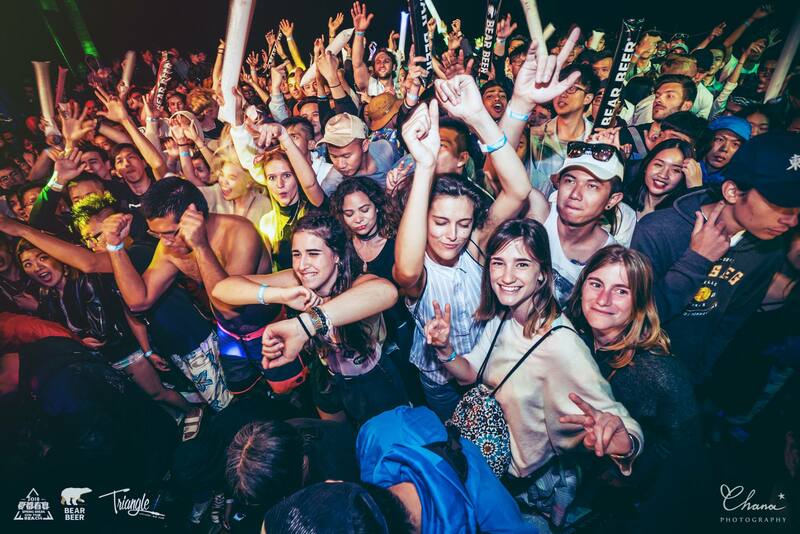 Spring Break on the Beach draws over 10,000 music lovers each year, bringing local & international DJs to set the stage all day long. 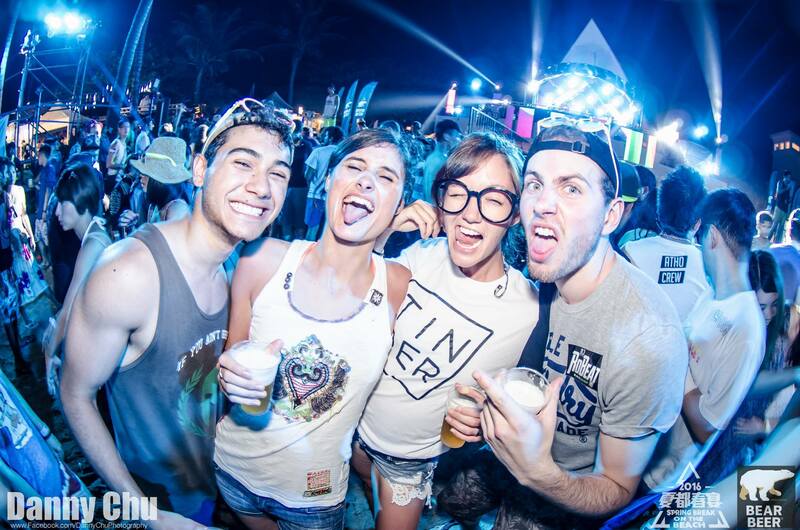 A wild range of music spreads from EDM, hiphop,all the way to reggae music. 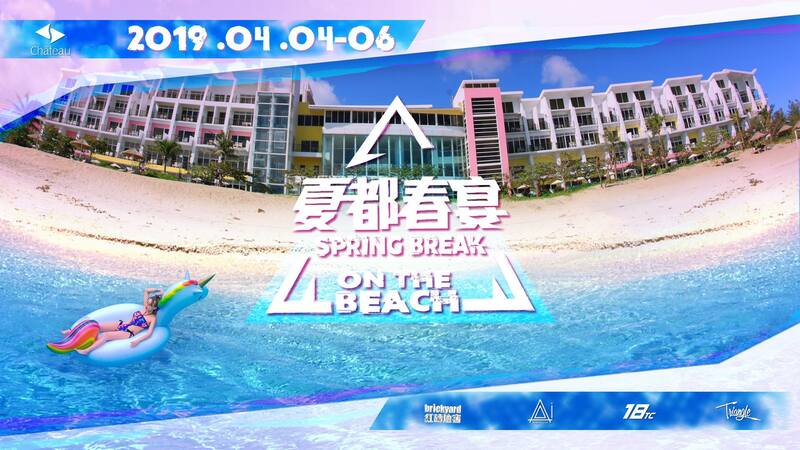 Let’s get ready for Spring Break and explore the beauty of Kenting! All sales are final. 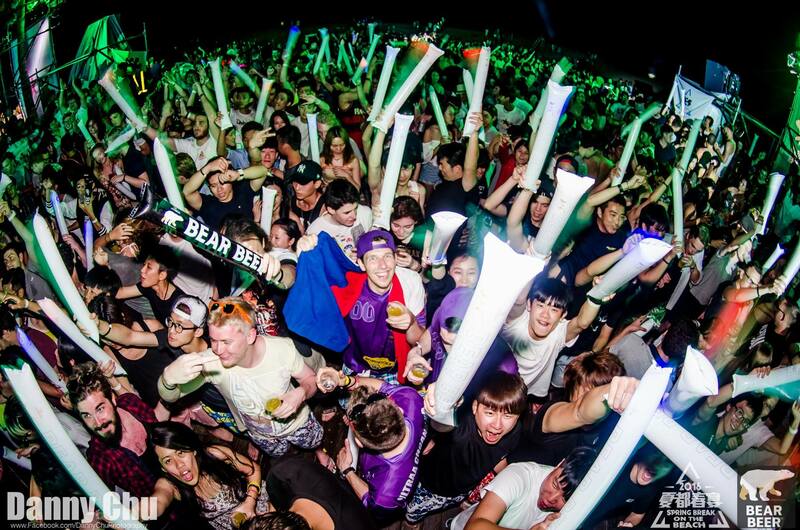 Tickets cannot be altered or cancelled.